Throughout 2018, BMW focused on its utility models, or Sports Activity Vehicles as the brand calls them. Doing so appears to have paid off for the German automaker. By the end of 2018, BMW’s U.S. sales were up by 1.7 percent. During 2018, BMW sold a total of 311,014 vehicles. In 2017, BMW sold 305,685 vehicles. The vast majority of these models were Sports Activity Vehicles. 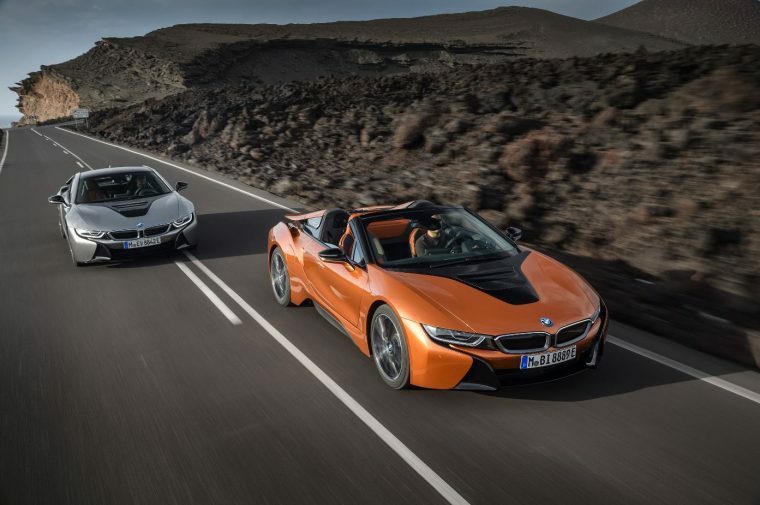 In fact, 63 percent of the vehicles BMW sold in December belonged to this segment. The BMW X3 and BMW X5 helped drive these sales. 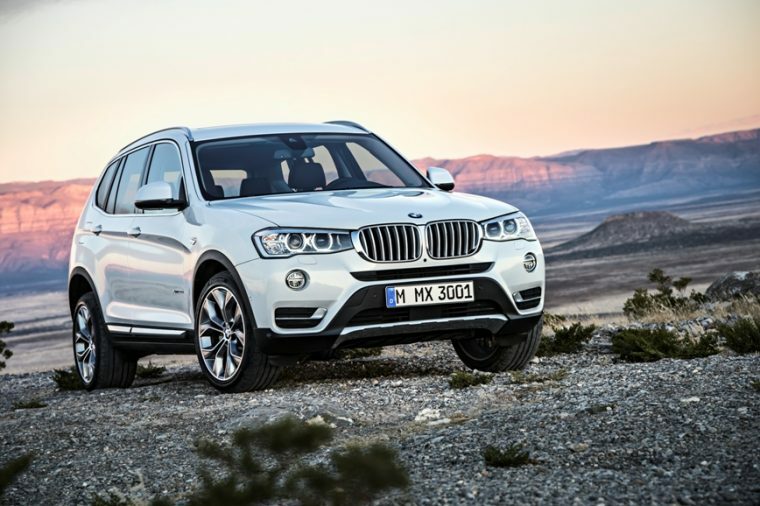 BMW estimates that more than 40 percent of the vehicles it sold during December were either X3 or X5 models. As for the year as a whole, Sports Activity Vehicle sales were up by 13.6 percent. Meanwhile, sales for BMW’s passenger cars were down by 4.3 percent during 2018. Still, BMW has confidence in both its sedans and its Sport Activity Vehicles going into 2019. BMW also has added confidence in its electric vehicle fleet moving forward. BMW’s sales of electrified vehicles exceeded 25,000 units for the first time last year, with an overall sales growth of 17.9 percent for the segment.